And looking for subliminal activity by just using a radio at 612 Khz (AM). 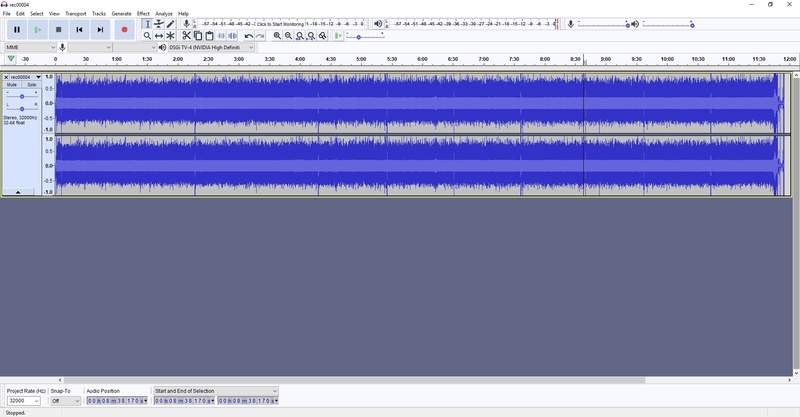 Recording from AM radio set at 612 Khz. 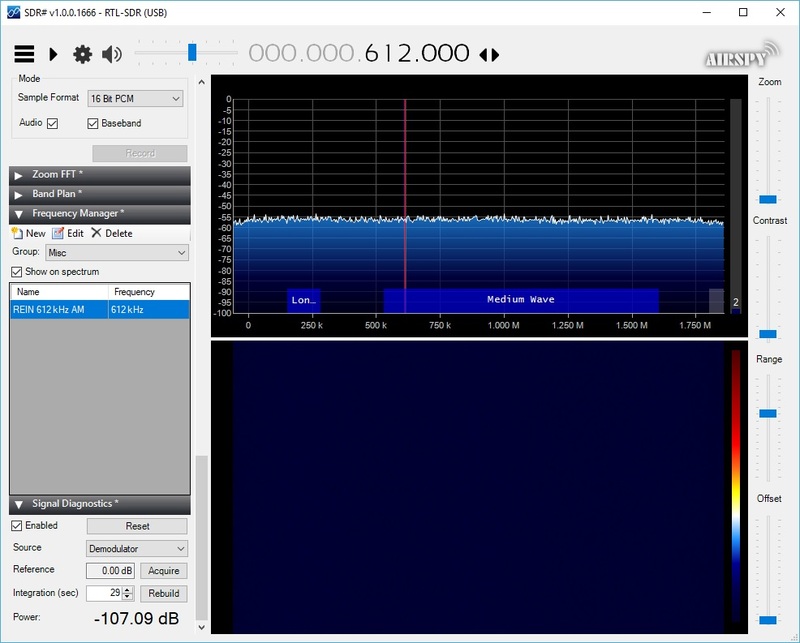 This is similar to an SDR recording at 612 Khz using a dipole antennae. 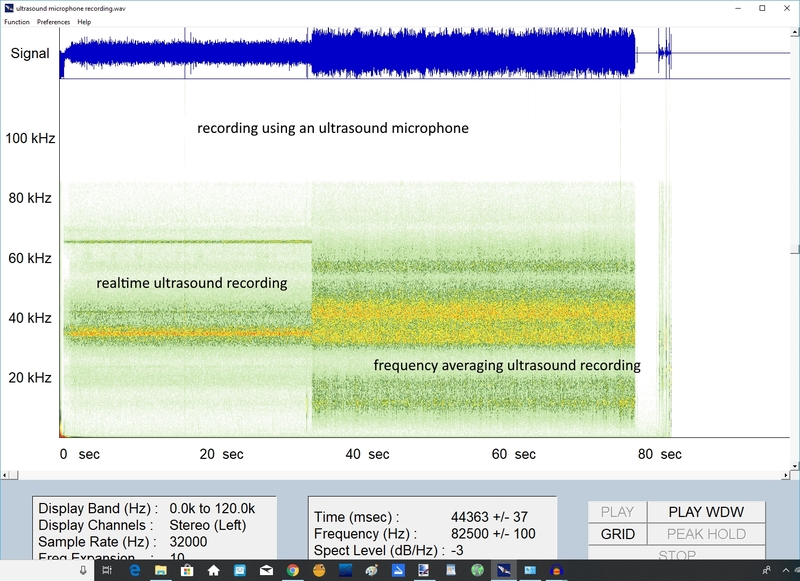 This is an ultrasound recording using an ultrasound microphone. You would not normally hear ultrasound but for perhaps a tinnitus tone in your ears but an ultrasound microphone records the high frequencies and then brings it down to the hearing range where you can hear it to hear what you cannot normally hear sounds like. Unheard ultrasound is hidden hearing that is outside the hearing limits (20 hz to 20,000 hz) that still gets to the brain for processing and shows up as thinking. So are you sure that your thinking is your own?. If you add AI (artificial intelligence) to this whole process, processing all this data, through the broadband ISP’s and their call centers ( keep in mind that some of them are overseas), and the power supply grids and large computer data centers, you have the mother of all monitoring systems. Just tune in to 612 Khz AM on your radio and see what I mean. It is not as if it is rocket science to discover that this phenomenon is in place. Setting it up is another matter and perhaps governmental hands at play here. Finding the source of this shenanigans is not going to be easy. You also have to look out for those who are riding the wave of this phenomenon and they will have their hands anywhere along the line as an “attachment”. If I use an ultrasound microphone I should get the same kind of recording as this phenomenon is a combination of radio signals generating ultrasound in your living space through the vibrations of the household wiring. The Funtenna Hack is one of these new phenomenons where a coded signal can cause household appliances and wiring to vibrate to generate sound. For this subliminal to work undetected it needs to be silent sound and outside the limits of human hearing – 20 Hz to 20,000 Hz and ultrasound is the ideal frequency to use. More importantly this phenomenon is also used to monitor your thinking and it does this with the assumption that the human body being an electromagnetic entity itself, is wired to its surrounding space and will cause this ultrasound white noise to modulate to ones thinking because of “speak thinking” where one has to silently speak what one is thinking to have to think at all. This is one aspect of a type of thinking. There is also pictorial thinking where there is no coupling with silent speaking. Having said this, to get ultrasound to modulate to your thinking while you are wired to your surrounding takes just the slightest of movements in your vocal cords to get this wash of ultrasound to modulate to what you are thinking. In fact, talking loudly is a less efficient way to create ultrasound modulation. Essentially looking at this phenomenon, it is acting as a virtual microphone to monitor one’s movement and thinking. What is the source of this phenomenon causing your living space to be designed this way? Don’t know exactly but I suspect the source entry point is anywhere in this diagram below. 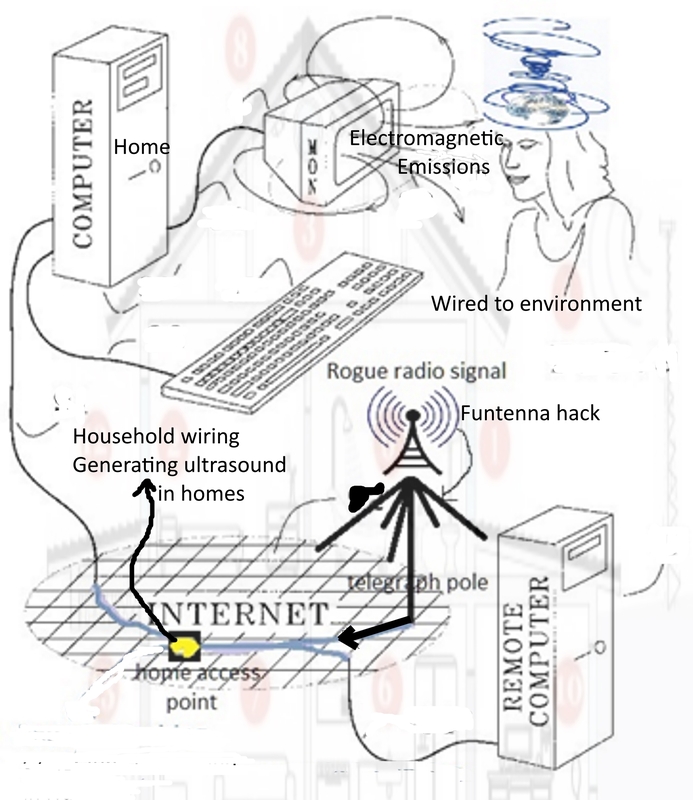 Since this process is so precise in its function the main culprit that is looking very suspicious in this design could be the Funtenna Hack aka the coded radio signal that has been set loose to get absorbed by the wiring in your telegraphic poles (some of the wiring looking suspiciously like dipole antennas), down your broadband line and phone line and into all your wiring and appliances in your home. 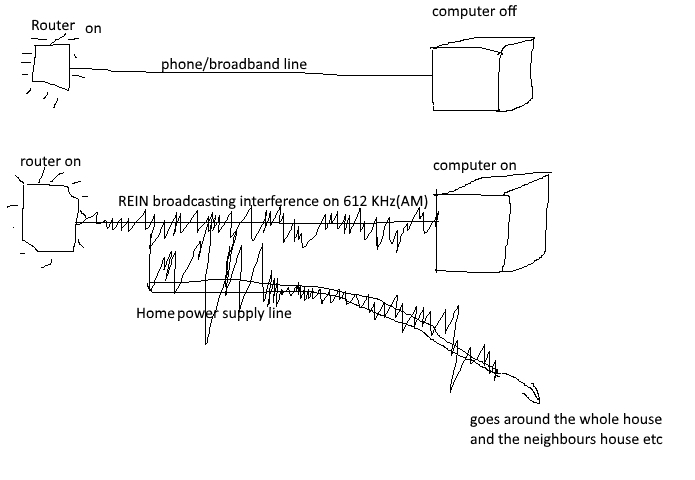 REIN – Repetitive Electrical Impulse Noise. The present existing infrastructure is used as a carrier system to carry the subliminal message. 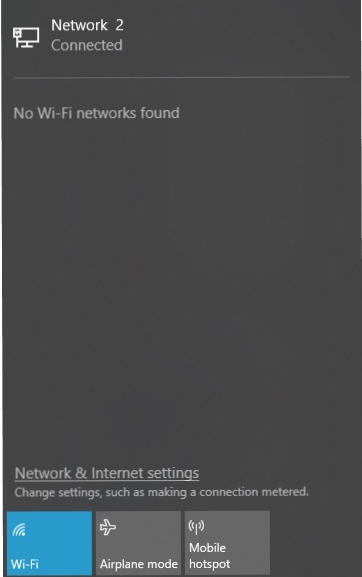 Wifi off and no Wifi in the vicinity. Here an ultrasound “DolphinAttack” is used to “send commands to Siri, Google Now, Samsung S Voice, Cortana, Alexa, and a number of in-car interfaces”. It controls your thinking too and hence your perception, who you vote for and Brexit is a good example of the consequences of what happens when people are targeted to get the right number of votes. When you put together all of social media to accumulate data for processing, silent sound technology is then implemented in the right areas in the country targetting the right people and those still undecided to change their mind to vote a certain way. If you cannot see it or hear it, it does not mean it does not exist or that your mind does not get to know about it and hence make you think about it. So do you think your thoughts are your own? effect of switching on your router on your power supply line. 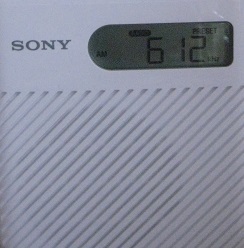 I recorded the effect using a radio set at 612 KHz AM and left close to a power supply line. 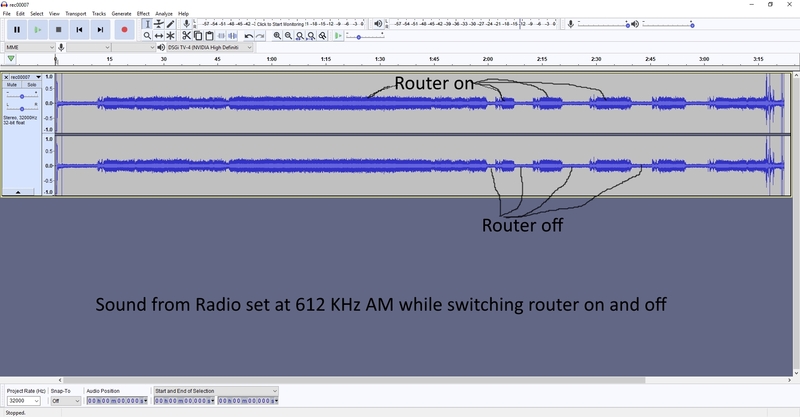 The router cable becomes a transmitter transmitting at 612 Khz. It dumps everything onto the power supply lines. It also brings in everything from your telegraph pole into your home. Anybody who is modulating the signal outside your home starting from your internet service providers to their call centers, down the phone line, to your telegraph pole outside your home and into your access point will bring that signal into the power supply lines of your home. These lines already vibrating to the 60 Hz power supply from your grid will take those subliminals to all parts of your home and its appliances, your TV and fill up your living space with Ultrasound above your 20000 Hz hearing frequency and the only sensation you will get of this phenomenon is perhaps a tinnitus sound in your ears UNTIL you dial in your radio to 612 Khz AM and listen to what is in your Living space. The energized living space wires you to the background noise and modulates the Transmitter of your router cable transmitting at 612 Khz and hence broadcasting your thoughts that can be picked up by any radio set at the right frequency in the vicinity. Anybody from around the world can pick up your thoughts if they come down your phone line and switch on your handsfree option and hence the microphone of your landline phone. When they do this your home with its power supply lines becomes an induction loop system that the hard for hearing use to amplify their TV sets etc. Hence the set up is complete for hearing your thoughts and sending you subliminals to entice you for whatever reason. This infrastructure has been around for as long as you can remember but just how long has it been used in this way is anybody’s guess but I suspect it has been around for a while.